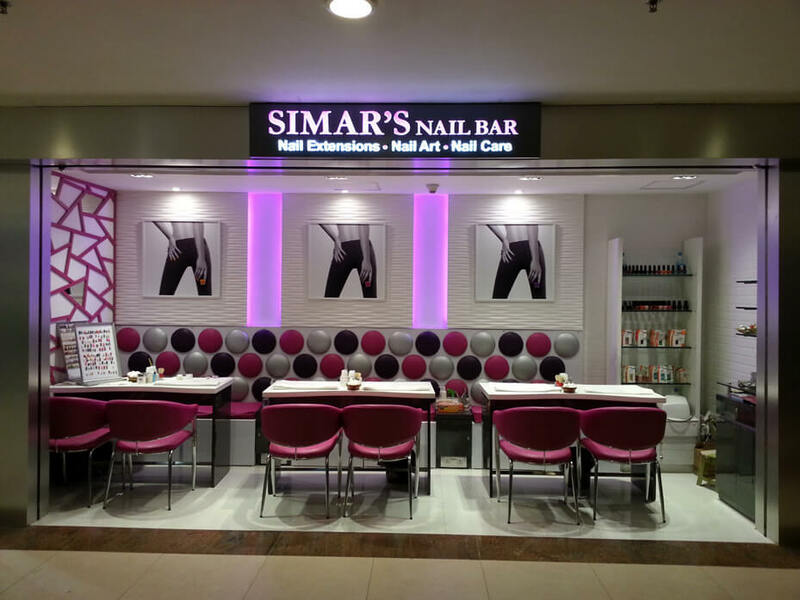 Simar’s Nail Bar promises to give you a rejuvenating experience while you shop and dine. The nail bar offers services like manicures and pedicures so that you receive the pampering that you deserve. It also offers nail art and extensions so that your nails can also make a definitive style statement, all on their own. 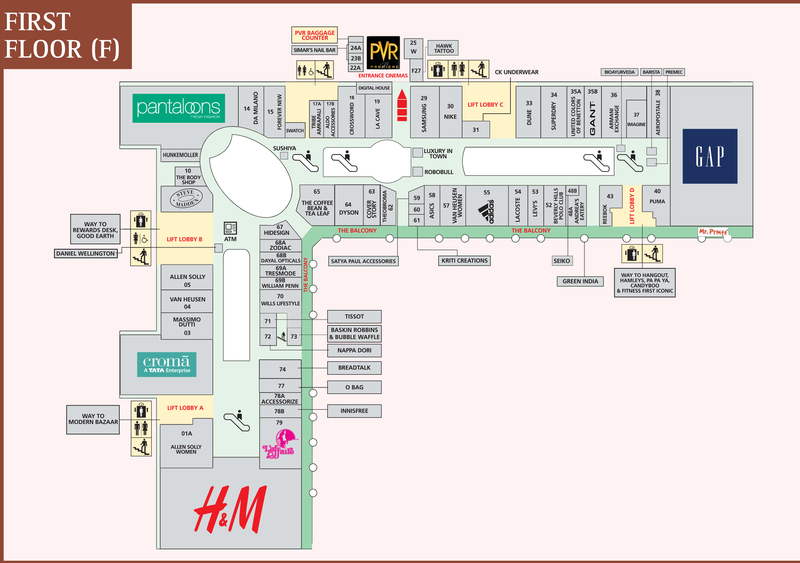 Their intricate designs along with their qualified professionals will offer you a great time at the shop. With Simar’s Nail Bar’s hand and foot massages, you can also relax and relieve all your stress after an intense day of shopping!